Kingsley Healthcare CEO Daya Thayan has been honoured at a prestigious industry event. At a dinner in London to celebrate the publication of the Health Investor Power 50, Mr Thayan joined the elite annual list of the UK independent healthcare sector's most influential figures in 15th place. The top 15 were announced in a countdown by the host, BBC correspondent Frank Gardner, after a speech by Health Investor editor Ploy Radford who outlined the year's highs and lows in the industry and the challenges to come of the national living wage. 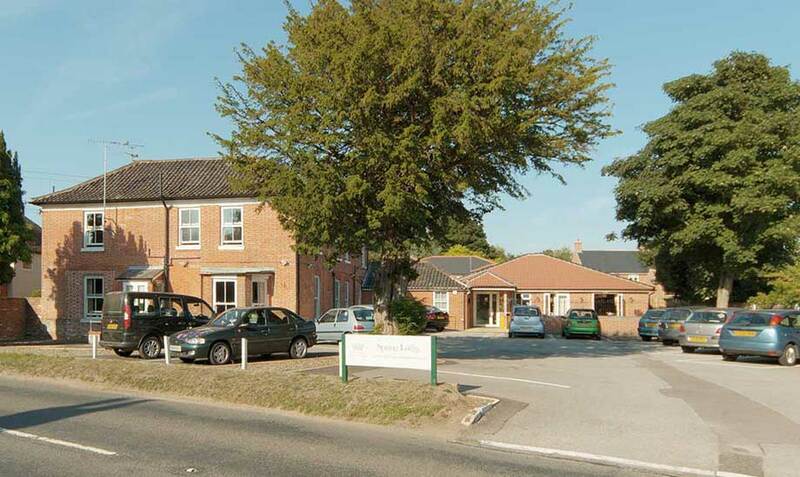 The acquisitions of Redwalls nursing home in Sandiway, Northwich and Sharston House nursing home in Knutsford add 92 beds to the company’s rapidly growing portfolio. Kingsley CEO Daya Thayan said: “I am delighted to announce the acquisition of these homes in prime locations and I also want to highlight the role played by our long-standing banking partner Coutts & Co in assisting us. Members of staff at Oaklands Care Home in Scole have started a pet therapy group after visiting dogs helped with the wellbeing of some of their residents. 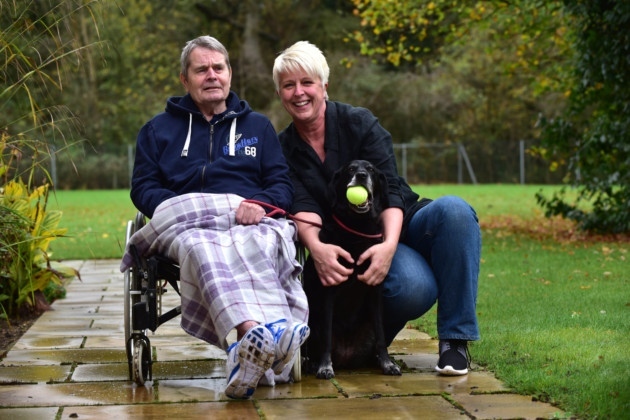 Over the past year, two chihuahuas, Alfie and Oakley, and an 11-year-old labrador Mollie, have become an integral part of the family at Oaklands care home in Scole – and their therapeutic benefit to residents has astounded staff. 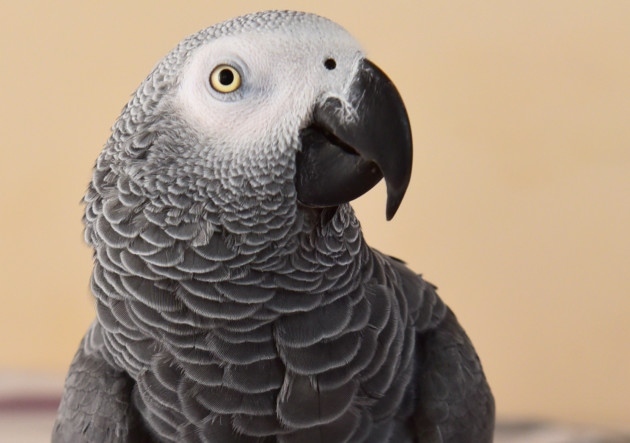 The African Grey parrot belongs to Roy Hagley, 53, and his latest trick is causing quite a stir at Brooke House. He has learnt to mimic the alarms residents use to let staff know they need help - and his impression is so good it even has staff fooled. The cheeky bird has caused several false alarms already and much confusion around the home. 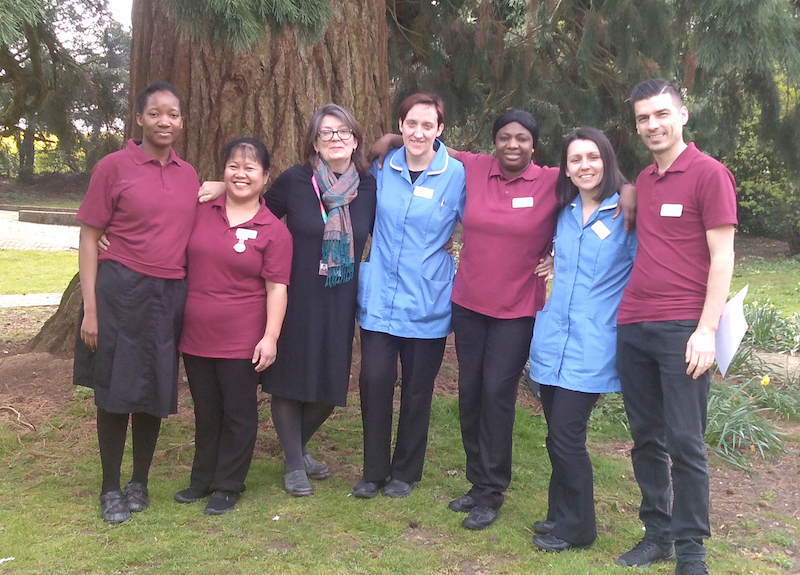 A Suffolk care home has successfully launched a new support group to help families learn more about what has been described as a ticking health time bomb. Dementia today affects 850,000 people in the UK and yet there is still little understanding in the wider community about a condition that some experts predict will affect one in three of the population in the future.